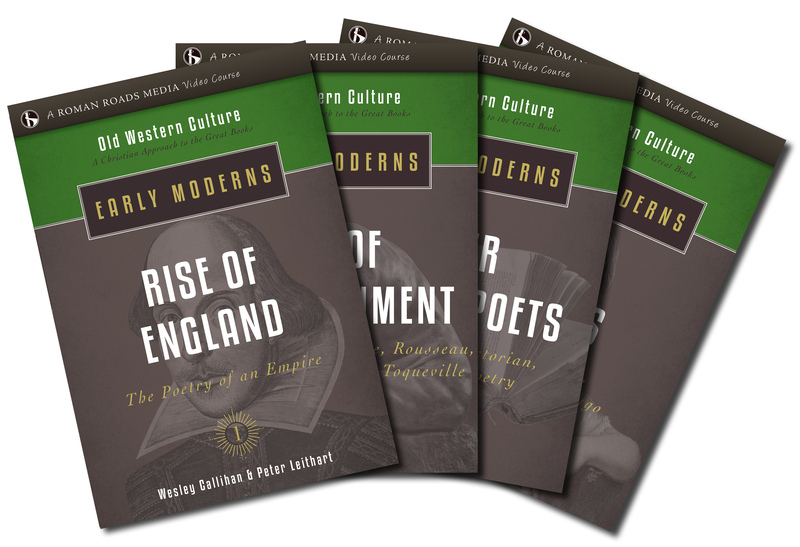 Old Western Culture: Early Moderns, is a full-year literature and history curriculum for high school students (and above). Learn about the greatest and most influential works from the early modern period. 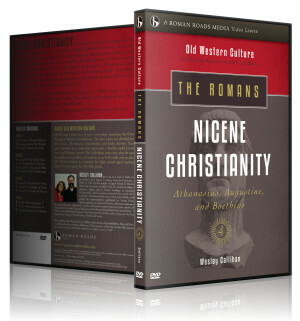 Study the poetry, theology, novels, and political treatises of this period from a Christian perspective! Enjoy! Note: This year of Old Western Culture is still in production. Units 1, 2 and 4 are available immediately via streaming. DVDs and workbooks for the full year will ship once they are complete, slated for summer 2019. 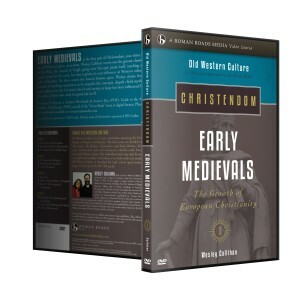 Looking to buy individual units from Early Moderns? Old Western Culture: Early Moderns, is a full-year literature and history curriculum for high school students (and above). Learn about the greatest and most influential works from the early modern period. 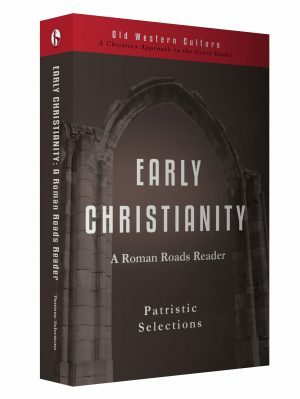 Study the poetry, theology, novels, and political treatises of this period from a Christian perspective. Enjoy! PRODUCTION STATUS: Units 1, 2, and 4 are available immediately via streaming. Unit 3 still in production. DVDs shipping 2019. Stay tuned for updates, and follow our Facebook page for regular news. Rise of England now streaming! 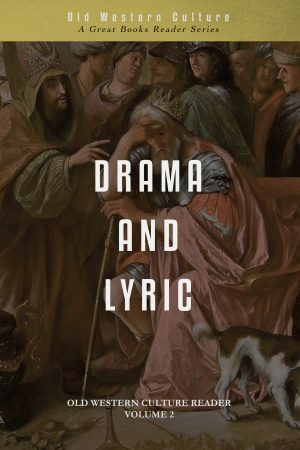 Poetry and Politics now streaming! (original score to Old Western Culture: Early Moderns by Daniel White, based on a theme by Claude Goudimel).